Unleash you workforce’s true potential with METALFORM EDU. This program is designed specifically for the metalforming industry and includes 37 PMA-exclusive courses and more than 550 courses in precision measurement, blueprint reading, SPC, CNC, Six Sigma, lean manufacturing, safety and more. 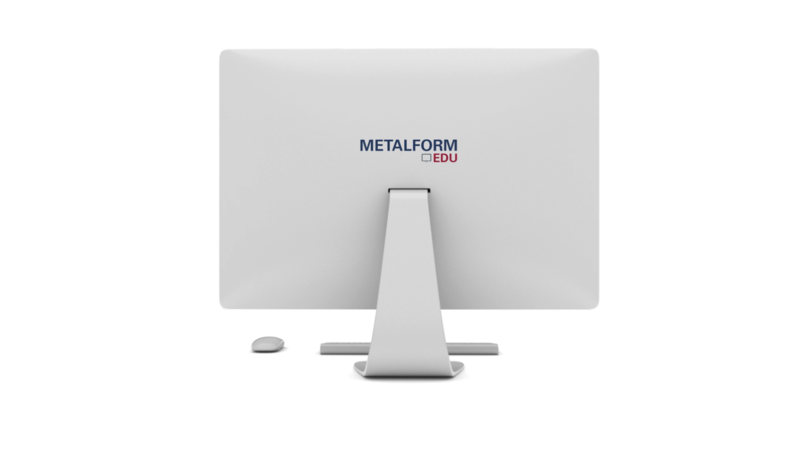 A flexible, convenient, low-cost, one-stop training source, METALFORM EDU is accessible anywhere, anytime with an internet connection. Increase employees productivity, skills and engagement by assigning courses based on individual, department and company-wide needs.